Video Games based in Oscar Winning Movies for Best Picture - It's a Pixel THING - Ep. Since the dawn of video gaming that only about 8 films, winners of the Oscar for Best Picture, got a proper virtual version. This week we'll be taking a glimpse to 5 of those movies and their video game counterparts. 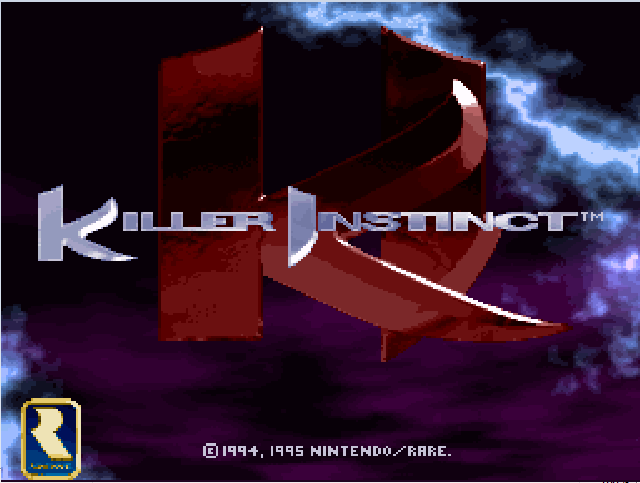 Just for the record, we are talking about the original game and not Killer Instict 2 (Arcade/N64).